The blueplanet 8.6 TL3 solar PV inverter come with 2 MPP trackers which can get to grips with all imaginable design configurations of a modular PV generator. 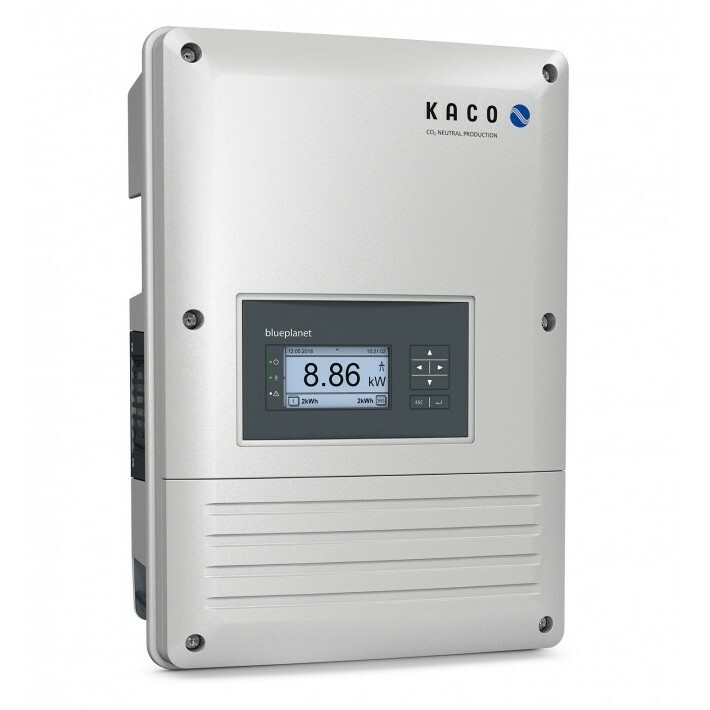 Each MPP tracker can process the whole AC output. If you also consider the extremely wide input voltage range from 200 V to 800 V, multiple string configurations become possible.